Are you passionate about motorcycling? Do you wish to tour in one of Europe’s most beautiful countries with spectacular nature and excellent climate? If both your answers to these questions are yes, Frontera is most likely the answer to your next motorcycle holiday. Come and feel the freedom of two wheels with Frontera. The climate and topography in Spain is perfect for motorcycling. Wide plains and numerous mountain ranges of varied size characterize the country and give the participants on Frontera’s road trips an unique touring experience. 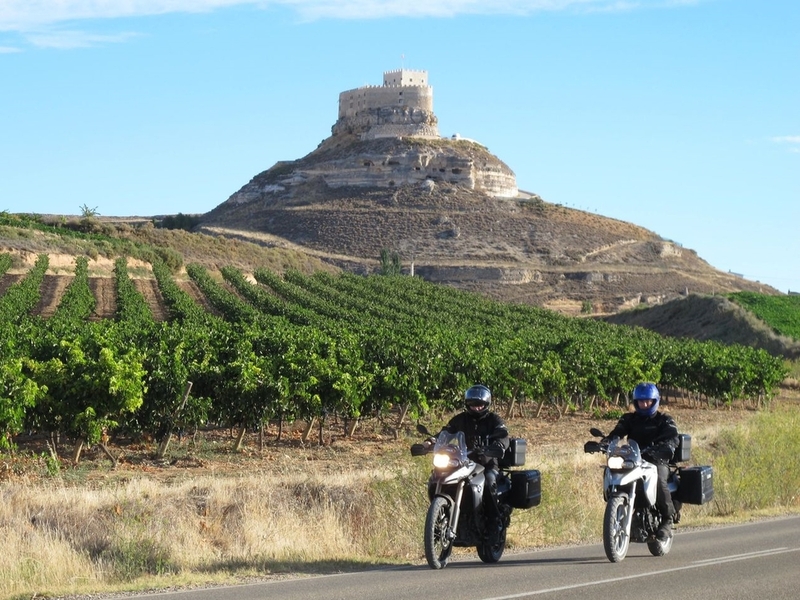 There should be no doubt that Frontera’s road trips are focused on motorcycling but as participant it is unavoidable to get direct insight into Spanish history and to the Spanish national mind and soul. History has given Spain a fascinating character. The early presence of the Romans and the Moors on the peninsula as well the enormous richness brought home from the new world by the Spanish empire leaves a significant trace on the cultural landscape and on the soul of the Spanish people. When travelling across the peninsula one can only be impressed. 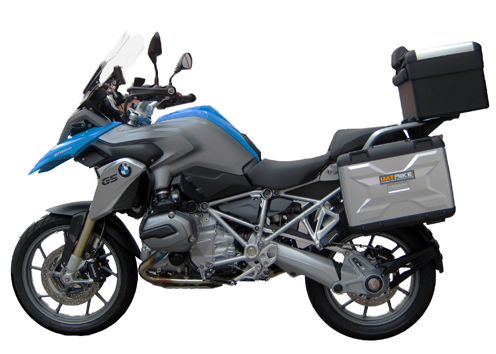 Frontera plans and executes guided motorcycle for road trips in Spain for the members of Frontera MC Touring Club. Along the way insights are given to the country’s history and culture. Participants can choose between driving on rented, almost new BMW motorcycles or on own motorcycles. The trips are formed as round trips which start and end in the same city. Security is of top priority and typically the group is driving on good roads far away from the daily pulsating traffic. The daily travel distance varies and will typically be around 200 km; on a few days it will however reach around 300 km.